Super American's new album "Tequila Sunrise" is out now! Super American's new album "Tequila Sunrise" is out now everywhere. Pick it up in our store or at your favorite streaming service/retailer! We've signed Cheer Up! New song, new album, new tour! So stoked to announce that we have signed Philly's Cheer Up. Their new song "Big Hugs" is out now and it comes from their forthcoming LP "Sleep Debt" which is out Sept 21st on 12"/CD/Digital. 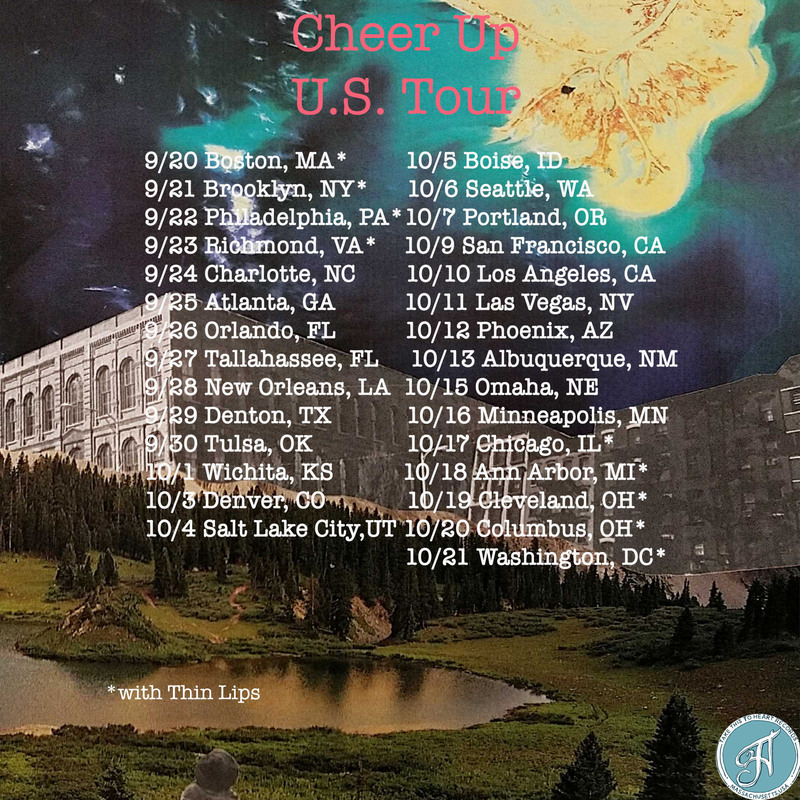 Catch them on tour w/ Thin Lip this Fall! Super American's debut full length "Tequila Sunrise" out Sept 14th. So stoked to announce that we will be releasing Super American's debut full length "Tequila Sunrise" on Sept. 14th. You can listen to two new songs "Coconut Shrimp" and "Hands Down Olivia" right now and pre-order too! 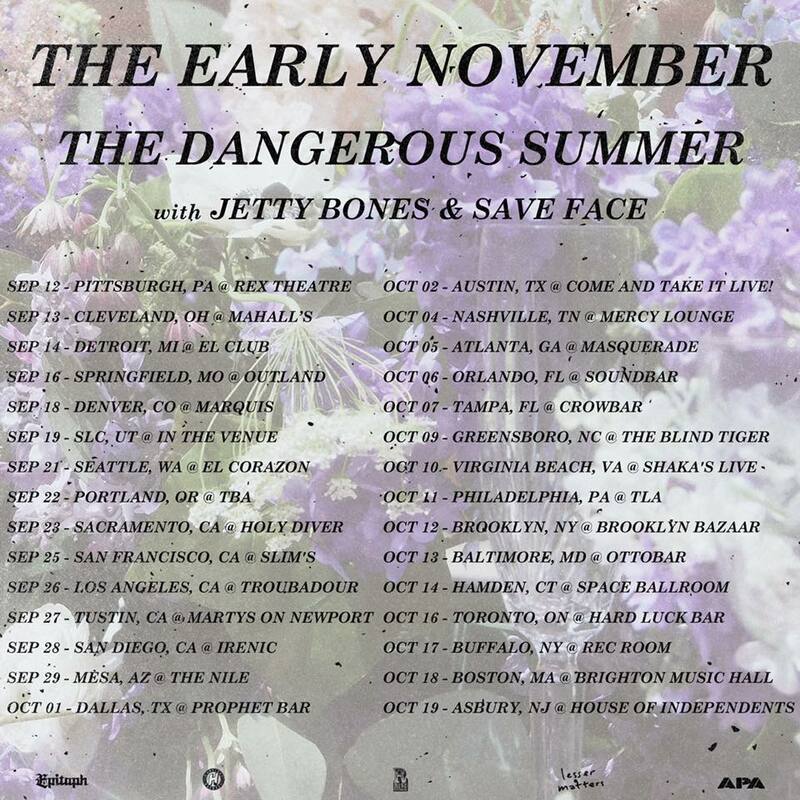 Super stoked to have Jetty Bones on tour next month w/ The Early November, Dangerous Summer and our fine folks in Save Face. Watch Super American's new music video for "Hands Down Olivia"
You can now watch Super American's new music video for "Hands Down Olivia" which is from their upcoming LP "Tequila Sunrise"